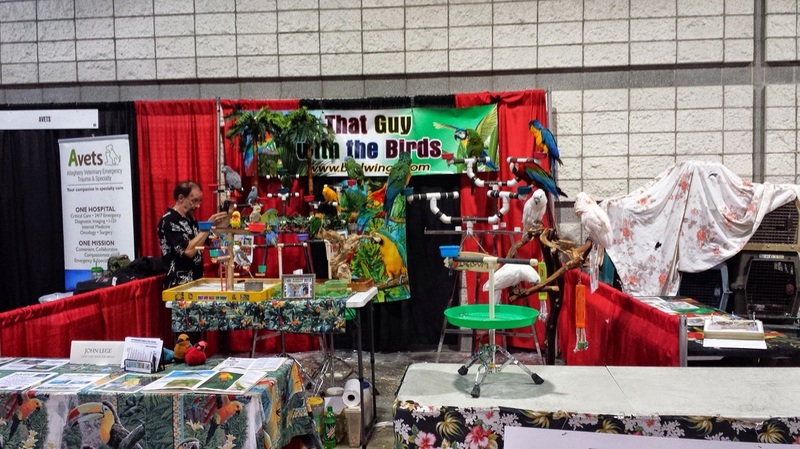 Steel City Pet Expo 2014 - That Guy with the Birds! 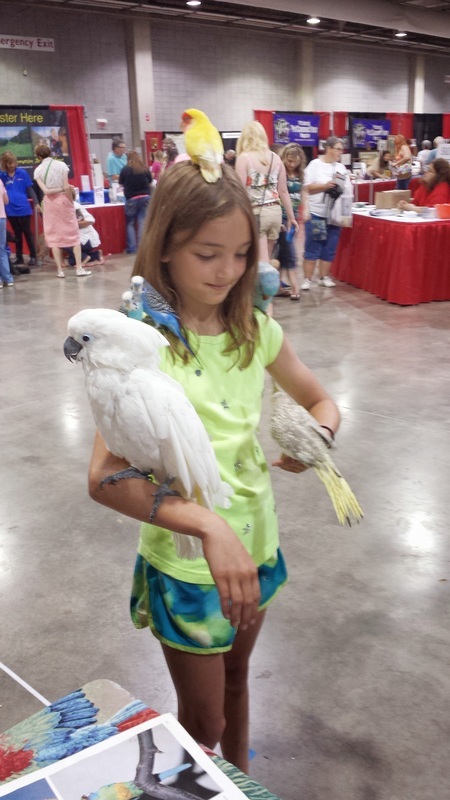 June 28th 2014 Pittsburgh Steel City Amazing Pet Expo! John was at the Pittsburgh Steel City Pet Expo! Many thanks to all the folks that came out to see us, we hope you enjoyed it and we hope to see you all again next year!